Assassin's Creed and Grand Theft Auto IV could have been Sony's if the company had acted sooner. If you look beyond the initial launch line-ups and the first-party titles, there's a remarkable overlap in the games coming to the Xbox 360 and the PlayStation 3. 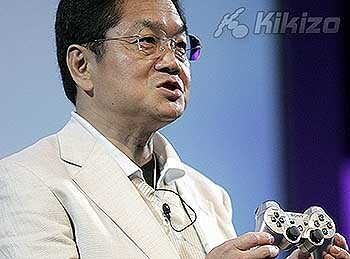 A new report suggests PlayStation boss Ken Kutaragi brought this upon himself. In the previous generation the PlayStation 2 steamrolled the competition thanks in large part to exclusives such as the Grand Theft Auto games. 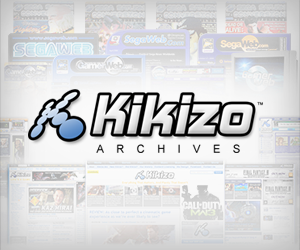 It might have worked out similarly for Sony's new console, but according to Newsweek, Kutaragi's sluggishness pushed third parties out of exclusive deals and into Microsoft's welcoming arms. Grand Theft Auto developer Rockstar and parent company Take Two were keen to work with Sony again, says Newsweek, but Kutaragi did not put due emphasis on the discussions. Ubisoft, also, is fingered. 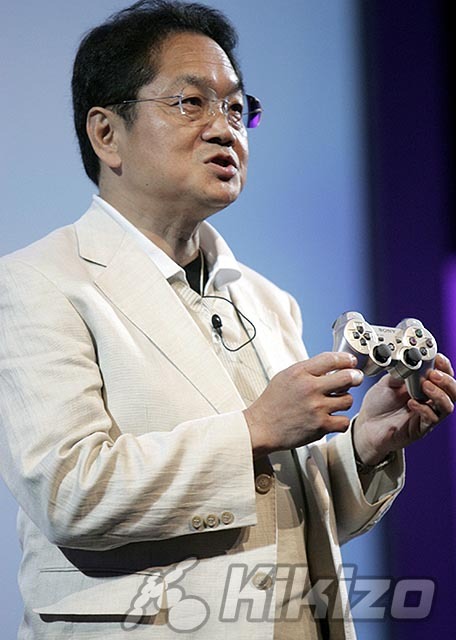 Apparently the company was interested in working with Sony to make Assassin's Creed a PlayStation 3 exclusive, but when Kutaragi shut himself off while executives were trying to negotiate, the deal fell through. Cue Microsoft. An unnamed third-party publishing source told Newsweek that Microsoft is "doing whatever they can to generate third-party support". "They've been magnificent in this generation," the source said. Sony, naturally, span the story very differently. According to company vice president Jack Tretton, this wait-and-see approach is a sign of strength. "Desperation breeds deep pockets," Tretton told Newsweek, alluding to the money that changes hands to guarantee platform exclusives. "Confidence breeds the opposite," he said. "When it makes sense, you do the deal. When it doesn't, you pass."